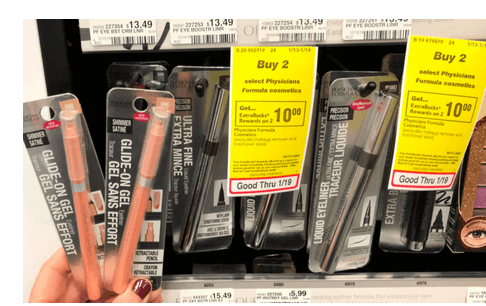 There are about 10 free items you may be able to pick up at CVS this week including Physicians Formula Glide On Gel Eyeliner. 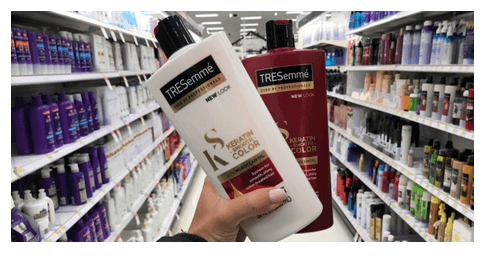 Rite Ais has a great price on Tresemme Premium Hair Care Products: Just $0.75 each. 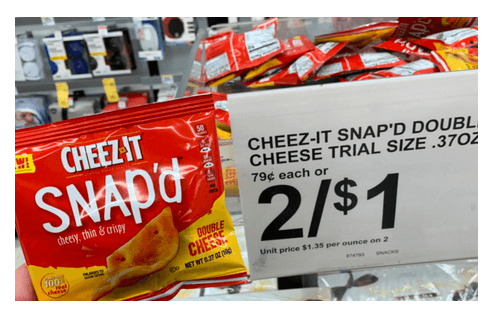 Pick up the new Cheez-It Snap’d for FREE at Walgreens! 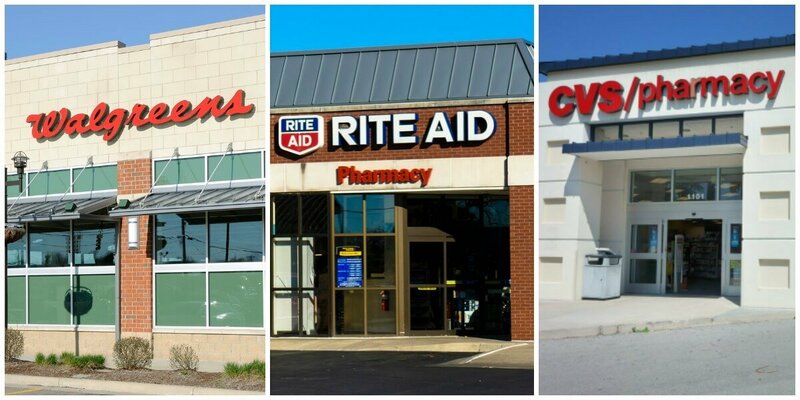 and try them at no cost to you.